Finding relief from chronic back pain in Tampa can be a long journey of trial and error. Some doctors who are not specialists may simply recommend an over-the-counter (OTC) treatment plan. Others will take a dramatically different approach and suggest an invasive surgical procedure to determine the cause of the chronic back pain condition. For many people, however, neither solution is the right one to help achieve lasting relief from chronic back pain. 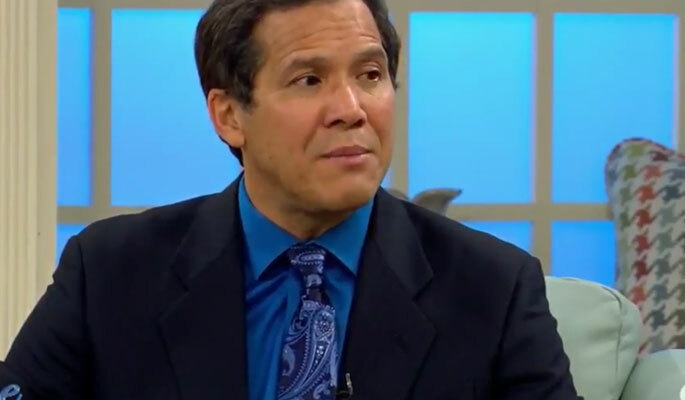 In a recent appearance at the WFLA “DayTime” program, Dr. Rodolo Gari, medical director of Florida Pain Relief group in Tampa, FL, explained how a procedure called a Kyphoplasty is a viable non-surgical option for achieve lower back pain relief in Tampa.